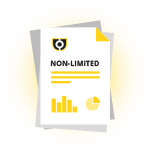 Access to our credit information is unlimited. Check hundreds or even thousands of companies – our price and service levels remain the same. Over the years we have also built up one of the most comprehensive databases of sole traders and partnerships working in the construction industry. 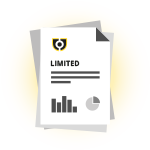 If you are approached by a non-limited company and we do not have a credit report for them then we will create one and will even contact our members in the local area in order to obtain some relevant trading experiences information for you. This is all part of the service. Click the links below to view a sample of our credit reports. If you agree that the information we can provide is something that you cannot afford to be without, then contact our sales team on 01527 503990 or click on the Join Now box to become a member today.